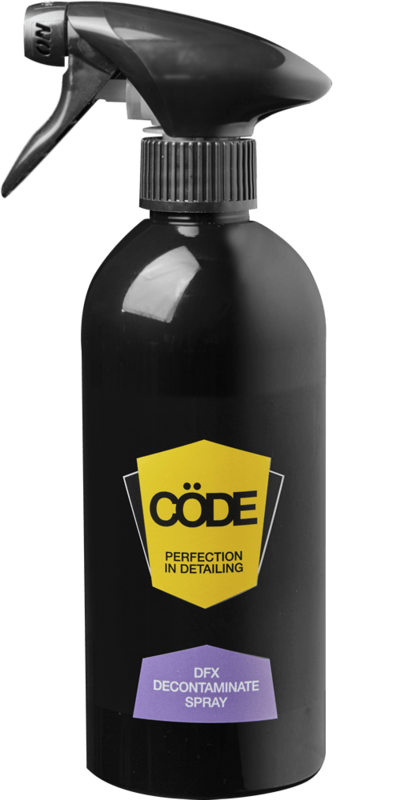 Cöde Premium Alkaline Snow Foam is a pre-wash for exceptionally dirty vehicles and may be used prior to Cöde Surface Prep or Cöde Wash & Seal with Carnauba Wax. This product produces a thick foam coating over your vehicle’s bodywork encapsulating and loosening dirt, oil and grease. 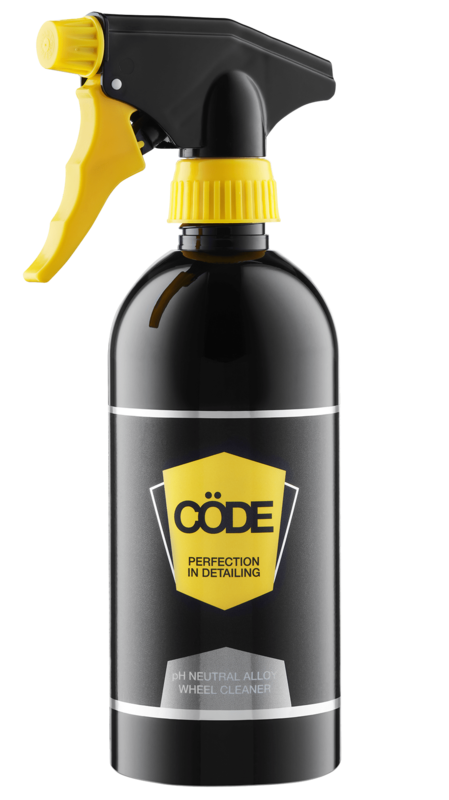 Completely caustic-free, Cöde Premium Alkaline Snow Foam wash is safe to use on all exterior vehicle surfaces when diluted to the recommended levels. Solution can be diluted up to 1:10. Mix 80–100ml Cöde Alkaline Snow Foam with 1 litre of water in a snow lance attachment. Using the water pressure gun, apply the foam liberally to coat the entire vehicle. Wait 5–10 minutes for the dirt to soften and run off the car. Working over the car, sweep the pressure gun repeatedly to remove the snow foam from the surface, ensuring the vehicle is given a complete rinse.